Phnom Penh (VNA) – Japan’s All Nippon Airways (ANA) will open a direct air route linking Tokyo to Phnom Penh on September 1 to meet the increasing demand of Japanese tourists and investors to Cambodia. Cambodian Tourism Minister Thong Khon revealed on August 17 that Cambodia welcomed 2.36 million foreign tourists in the first half of this year. 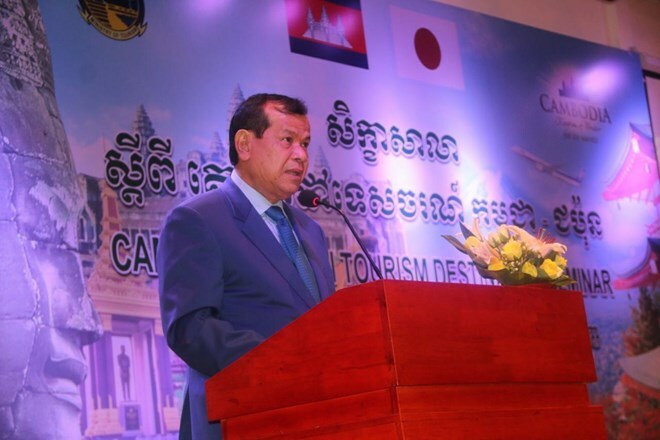 Japan ranked fourth among number of tourists to Cambodia, with over 90,000 arrivals.